For the better part of the last decade educators, industry leaders and policymakers have promoted an increase in science, technology, engineering and math (STEM) curriculum in high school and college. Businesses are increasingly technical and jobs in these fields tend to pay well. Groups like the STEM Education Coalition have lobbied federal and state lawmakers on STEM education issues in an effort to improve it at all levels. The coalition has worked to develop new STEM teachers and expand the number of students in the STEM pipeline. Their efforts appear to have paid off, at least in terms of the number of students embarking on STEM fields. 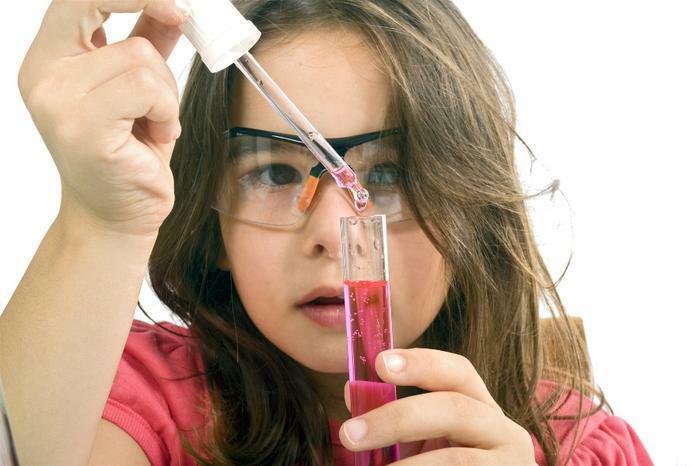 But a new study by RTI International suggests that STEM isn’t for everyone. While nearly a quarter of high performing students who began pursuing a bachelor's degree between 2003 and 2009 declared a STEM major, nearly a third of these students had transferred out of STEM fields by spring 2009. Right off, the study raises a lot of questions. "In light of the nation's need to build a strong STEM workforce to compete in the global economy, it is important to understand why college students are leaving STEM majors," said Xianglei Chen, research education analyst at RTI. "Our results indicate that students' intensity of STEM coursework in the first year and their performance in STEM courses may have played an important role in their decision to switch majors." The study looked at the 2004/09 Beginning Postsecondary Students Longitudinal Study and tracked freshman bachelor's degree students over 6 years, focusing on STEM attrition among a group of high-performing college students. By “high-performing,” the authors mean hard-working college students who demonstrate consistent, high-level performance during their 6-year college enrollment – prime candidates for STEM-related career fields. The research team also used grade information to look at the STEM courses taken and how students performed in those courses, searching for any link with students leaving STEM majors. What they found first was that low-performing students in STEM fields left the curriculum because they dropped out of college. It raises the question, without providing the answer, whether these students might have continued their education had they been in a less-challenging field of study. Second, the study found that the high-performing students who quit STEM did so largely by switching to another major. The authors believe the high degree of STEM attrition is due to the fact that the students didn’t have a sufficient STEM background when they entered college. Missing the opportunity to build early momentum in STEM coursework, they say, may lead students to abandon pursuing a STEM degree later on. If they don’t perform well, they are more likely to switch to something else. "An increasing portion students who leave STEM majors are top performers who might have made valuable additions to the STEM workforce had they stayed in STEM fields," Chen said. "Results from this study will be useful for guiding policies to ensure that more students remain in STEM fields." The problem may, indeed, lie at the elementary and high school level. The U.S. Department of Education has found only 16% of American high school seniors are proficient in mathematics and interested in a STEM career. That could suggest a lack of adequate instruction or self-discipline on the part of the students. But it could also be a question of how the individuals embracing STEM courses think and process information. Psychologists have long referred to people being either “left brain” or “right brain.” Left-brain people are believed to be more organized and systematic, qualities that might make for a good scientist or engineer. Right-brain people are thought to be more creative. Is it possible too many “right brain” students are being herded into STEM fields? Here is a test that might help you determine your orientation.